All participants must be registered for PBLI. You may join a case competition team onsite at PBLI. 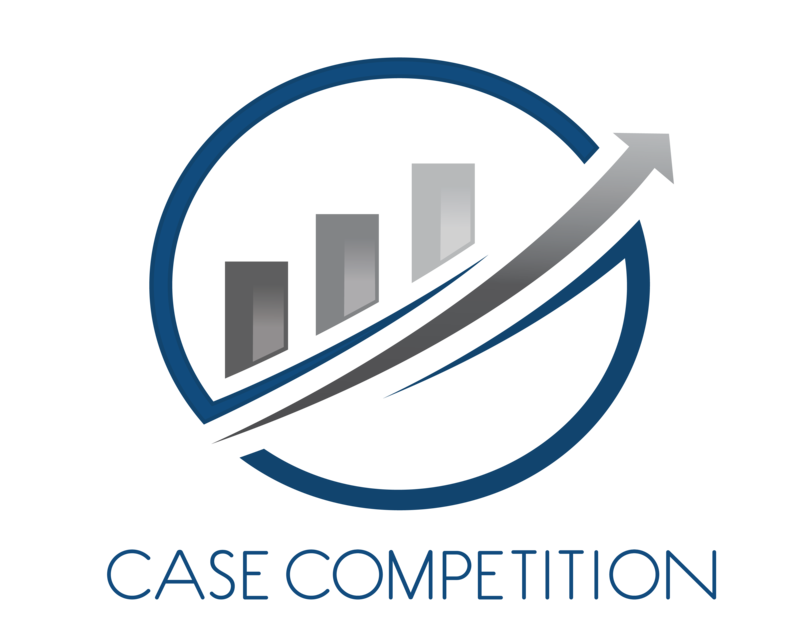 Case Competition is designed to provide participants an opportunity to react to a pre-determined issue, create a plan to address the core elements of the issue, consult with principled business leaders, and impact the future of the Alpha Kappa Psi community. The United Nations’ Transforming our World: The 2030 Agenda for Sustainable Development is used as a framework for the competition. Teams will form onsite during the first Case Competition session. Teams will consist of no more than five (5) collegiate members. No more than two (2) team members may be from the same chapter. Refer to the Case Competition’s complete rules and regulations guide for more information. What are the registration rates and deadlines? Each member of the team must register and attend PBLI. Saturday: Business Casual (no jeans, t-shirts, tennis shoes, caps or hats). Refer to the Case Competition’s complete rules and regulations guide. Learn more about what PBLI offers. Information concerning Alpha Kappa Psi Fraternity, including financial or charitable purposes, may be obtained, without cost, by writing to its principal place of business at the following address: The Heritage Center, 7801 East 88th Street, Indianapolis, IN, 46256, or by calling (317) 872 – 1553.